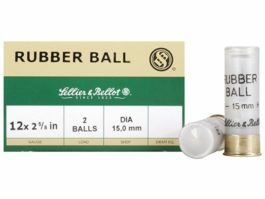 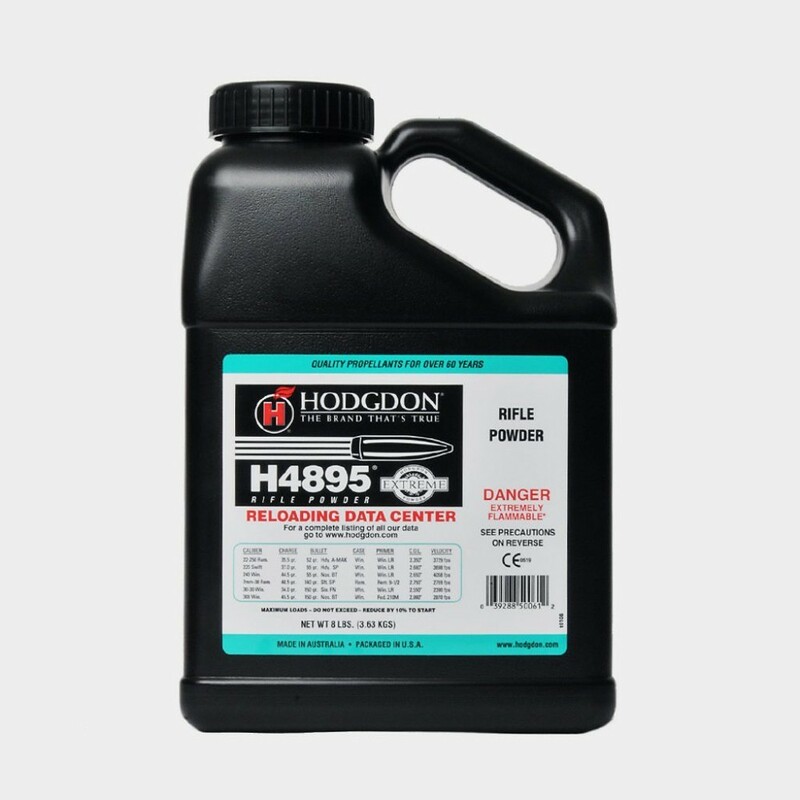 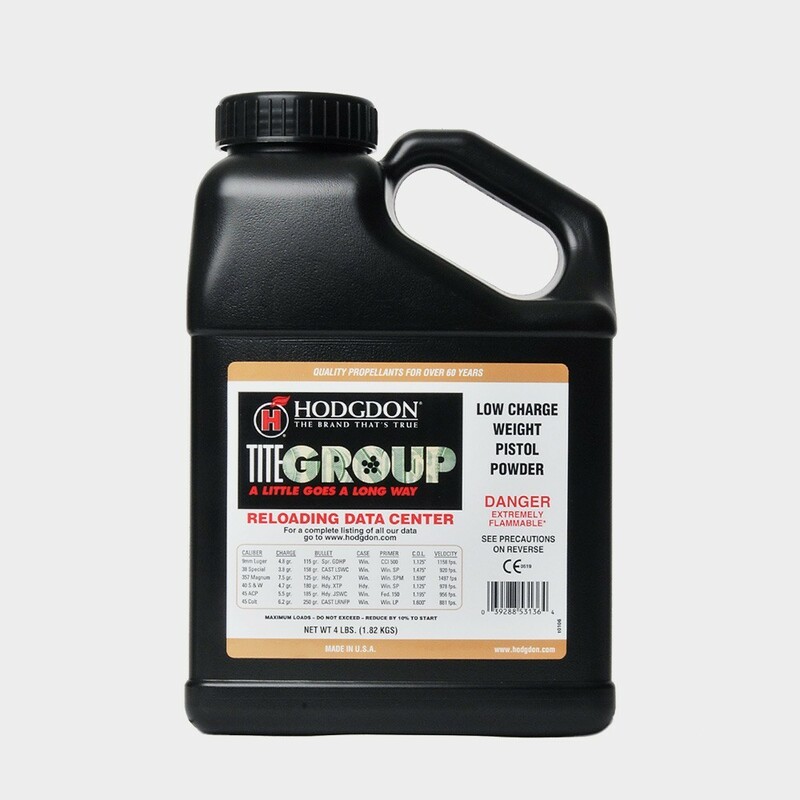 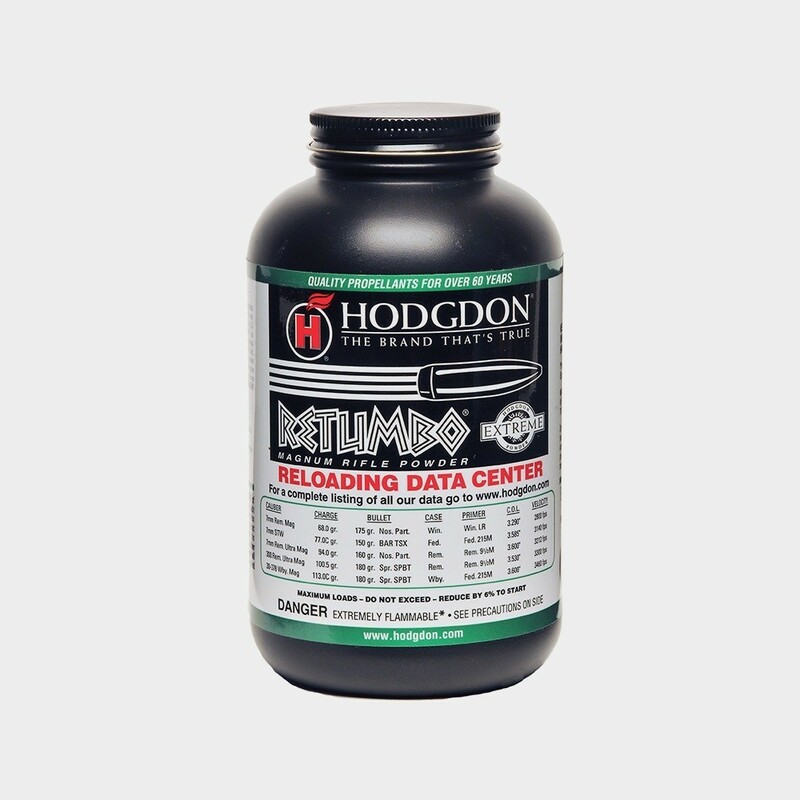 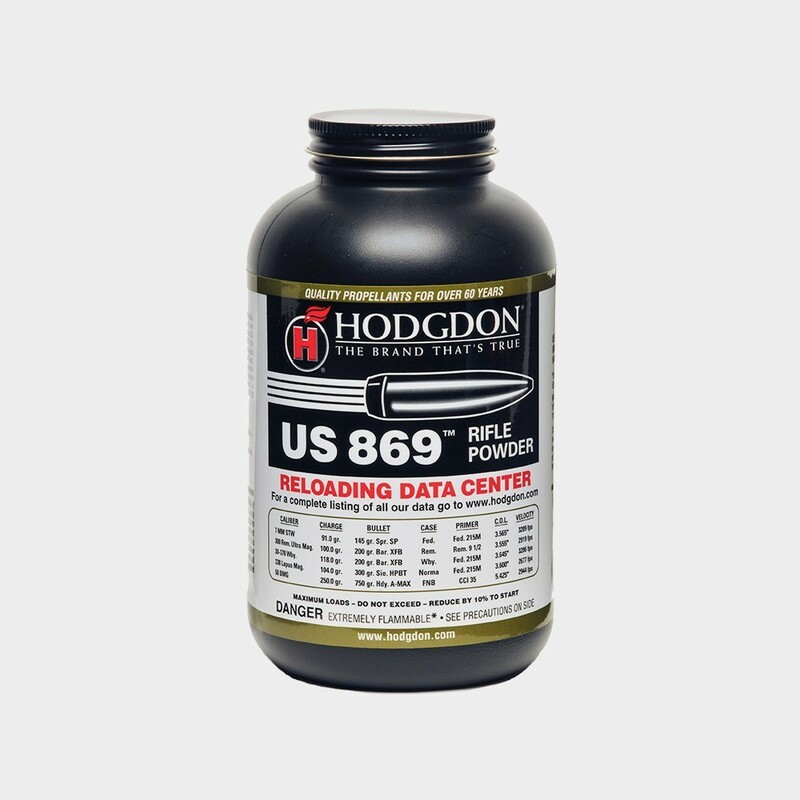 Previously an IMR powder now offered in the Hodgdon label, This extruded flake powder is ideally suited for shotshells in 12 and 16 gauge where clay target and light field loads are the norm. 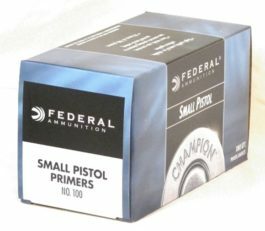 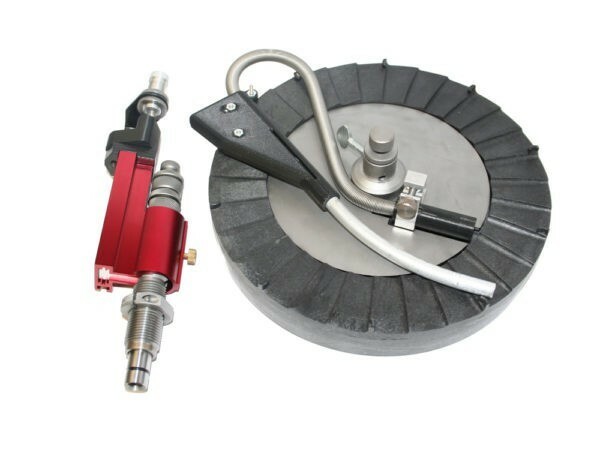 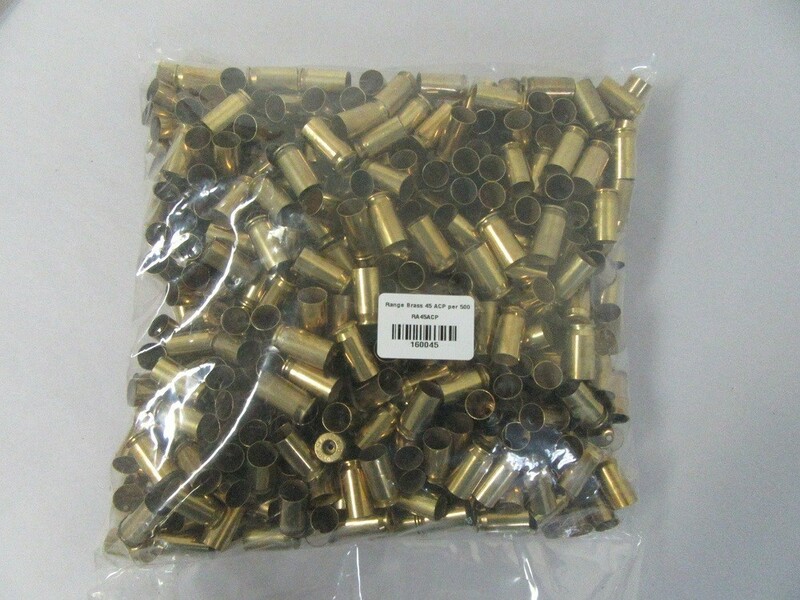 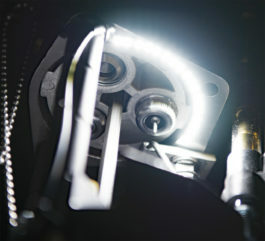 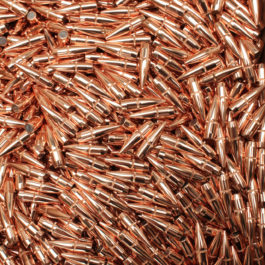 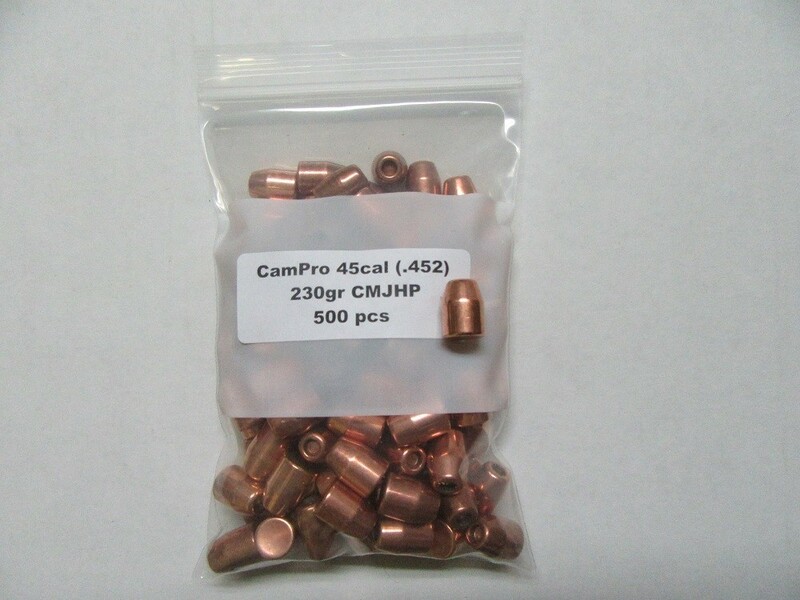 It doubles as an excellent pistol target powder for such cartridges as the 38 Special and 45 ACP and many more. 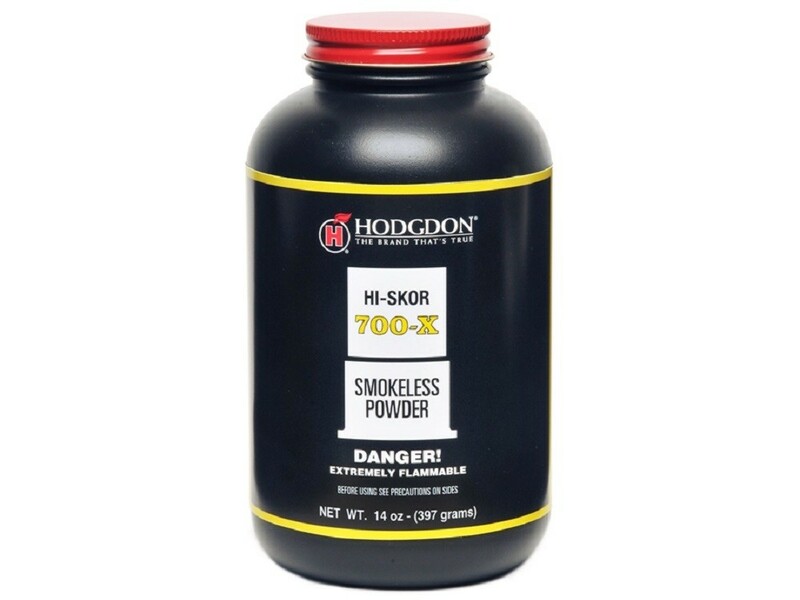 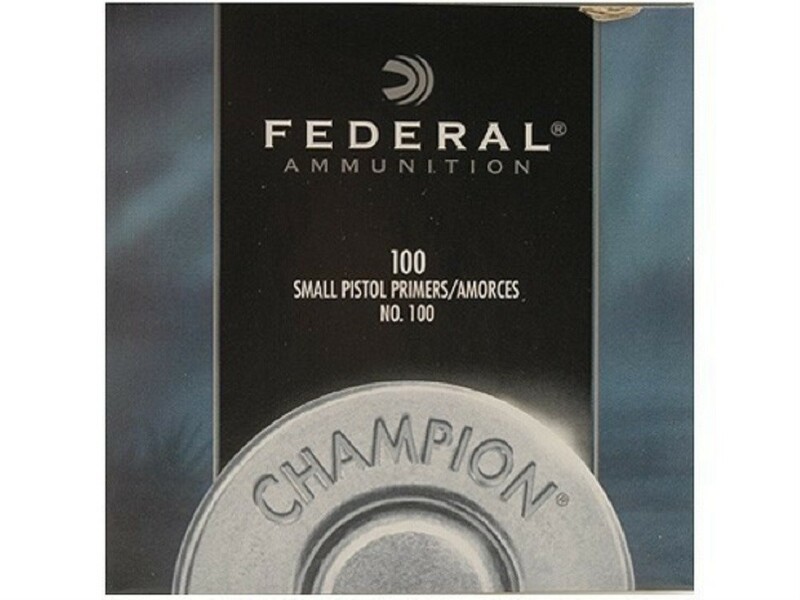 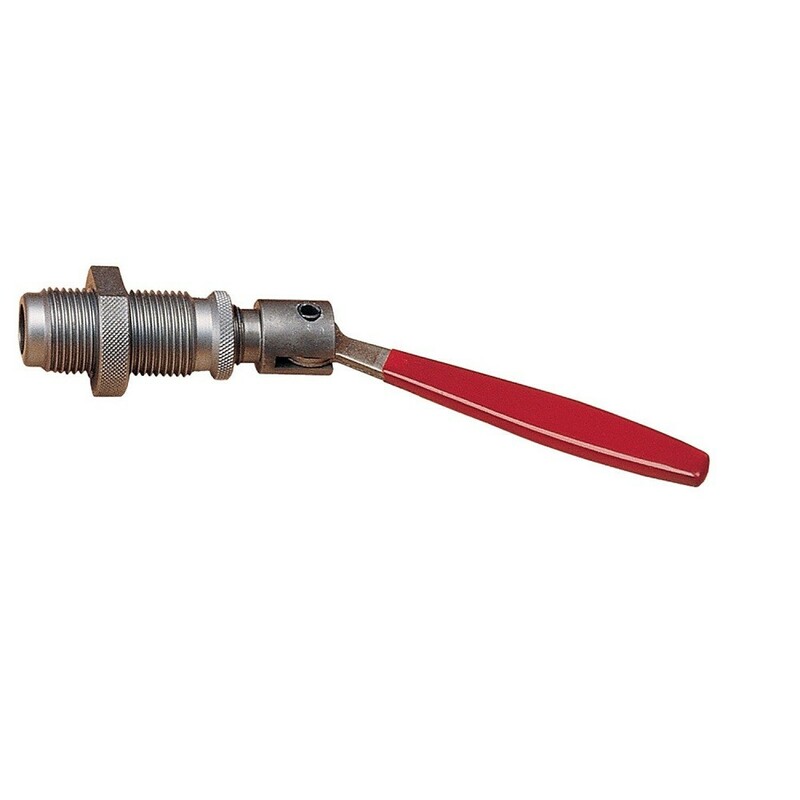 SKU: 700X-1 Categories: PAL / Canpar, Shotshell Powder, Hodgdon Powder.